Come join us for dinner with friends and family. Public event so all are welcome. 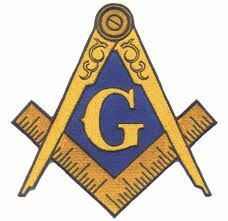 Bring a friend interested in Masonry or a family member to introduce to the Lodge.